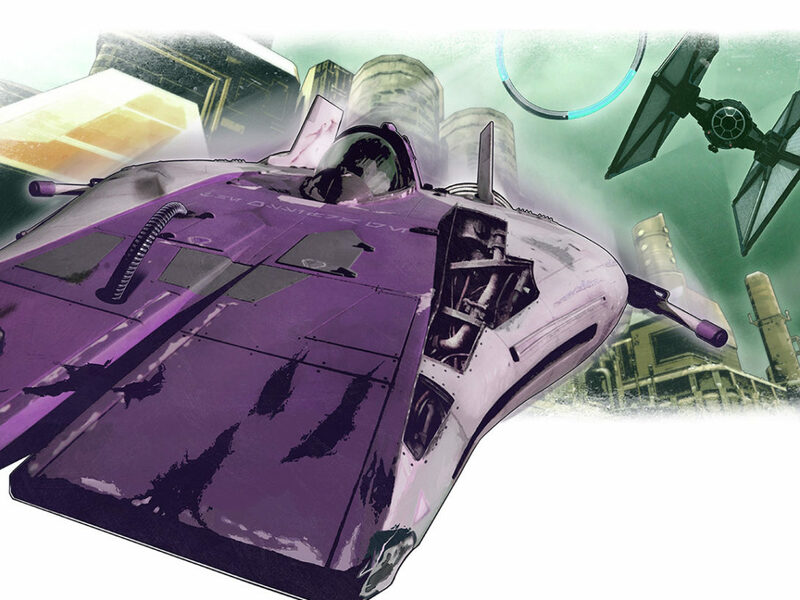 Insider editor Jonathan Wilkins' recon on the latest issue's best! 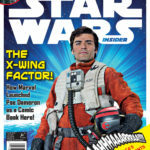 An interview with Marvel’s Poe Dameron creators and much more await you this month! 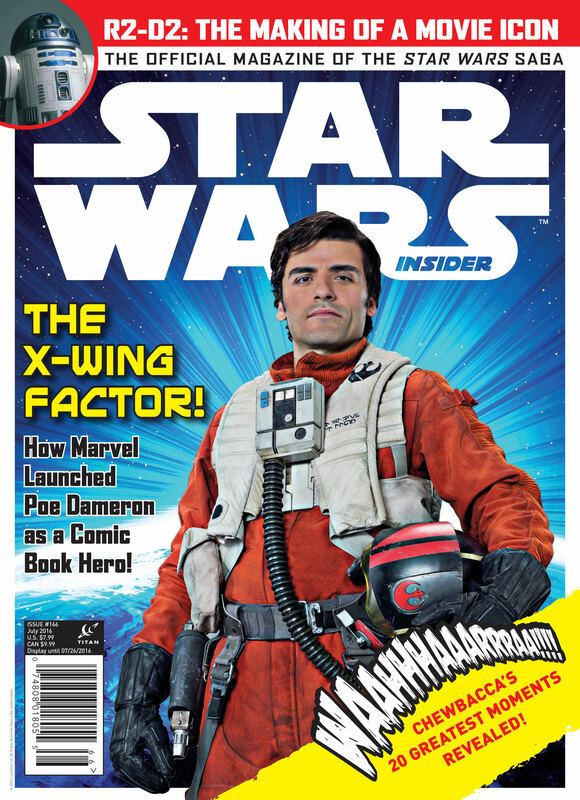 Poe Dameron is the big draw on our newsstand covers this issue — literally. 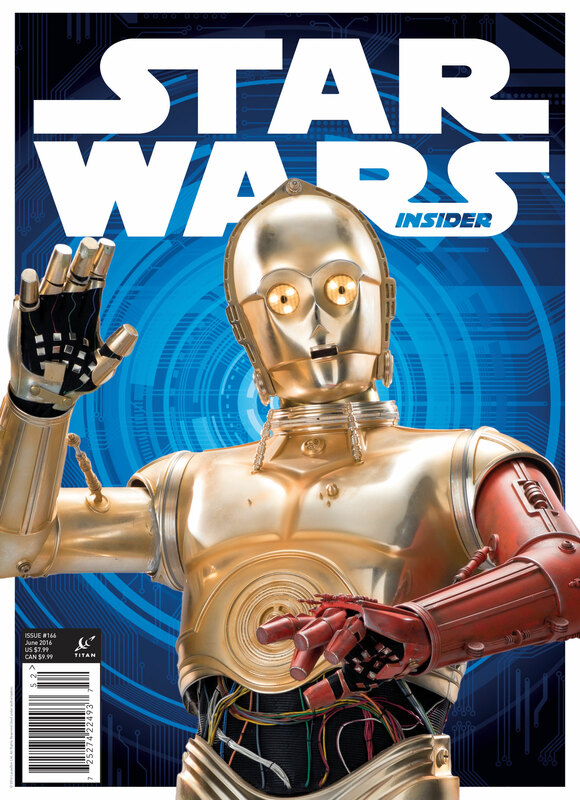 However, if you head to comic stores, you’ll find C-3PO waving for attention, and if you are one of our subscribers there’s a riot control stormtrooper flanked by flametroopers! 2. PUTTING POE TO PAPER! 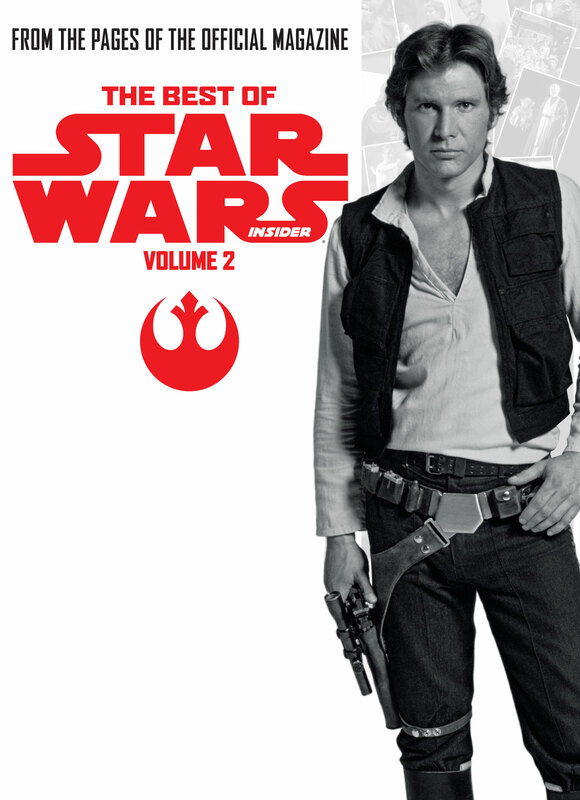 Marvel’s Star Wars titles have been excellent and the latest hit, Poe Dameron, is no exception. 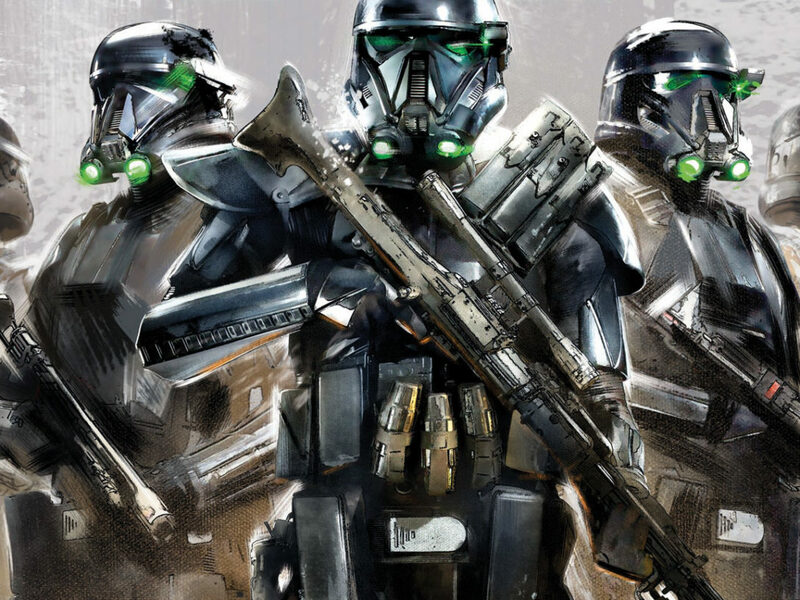 We’ve got the creative team behind the hit comic-book discussing their work on the title. 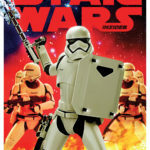 Collecting Star Wars action figures is fun, but have you ever wondered about the process involved in making the distinctive, and very cool, packaging? 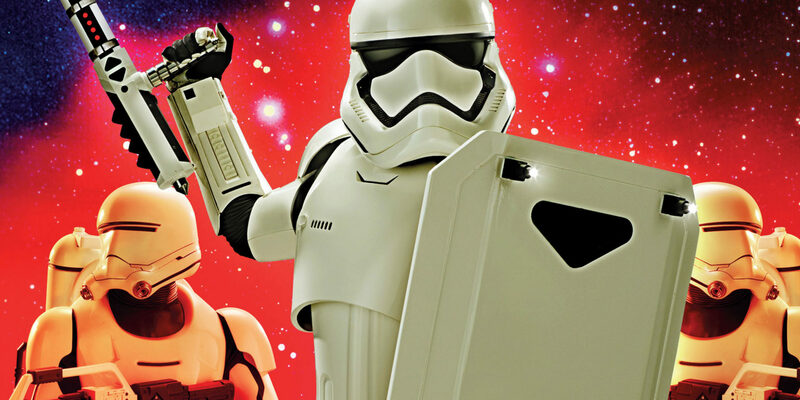 Discover the truth behind which characters were originally due to appear on The Phantom Menace action figure line here! 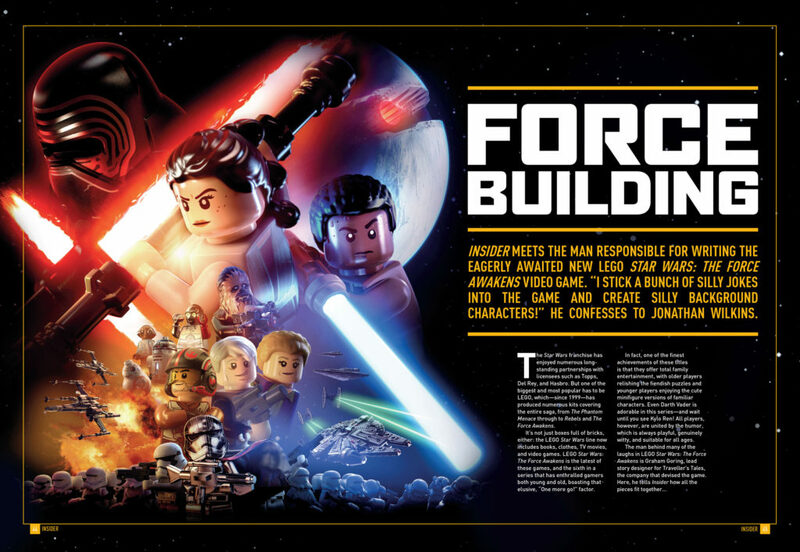 The LEGO Star Wars phenomenon continues with an epic new video game: LEGO Star Wars: The Force Awakens! 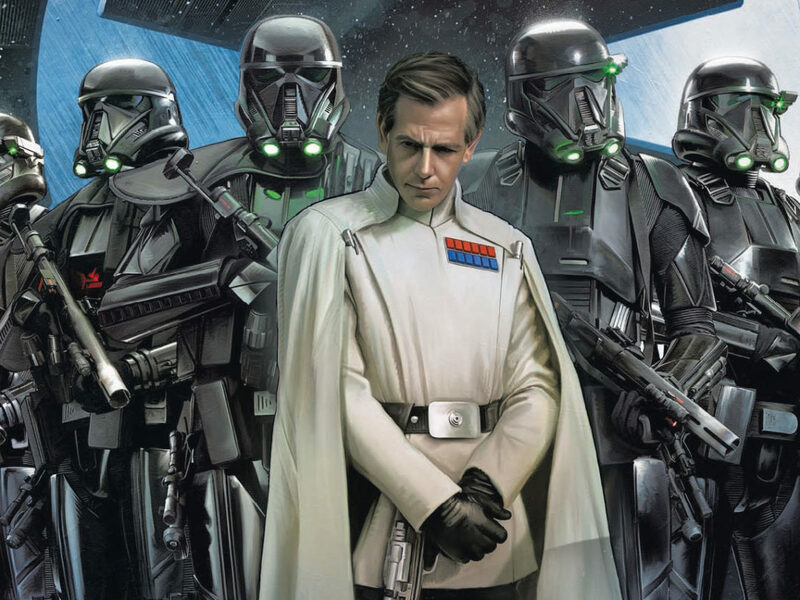 Story designer Graham Goring shares some secrets of the game including working with the Star Wars cast! 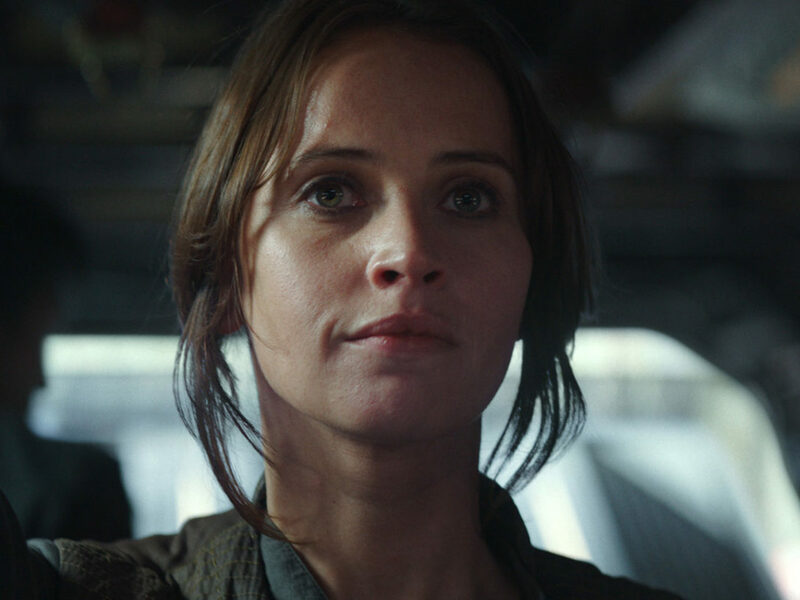 The American actors who played some of the brief, but well-loved roles in the Star Wars saga tell the stories about how they came to appear in the movies. 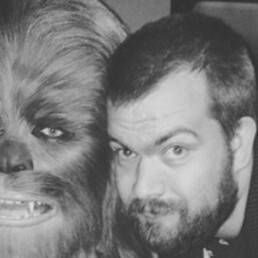 Designer Roger Christian discusses how R2-D2 was built in a revealing new interview! Actor Steve Blum, otherwise known as Star Wars Rebels resident tough guy Zeb Orrelios, shares his thoughts on his cast mates, his highlights from Season Two, and fighting the Empire! 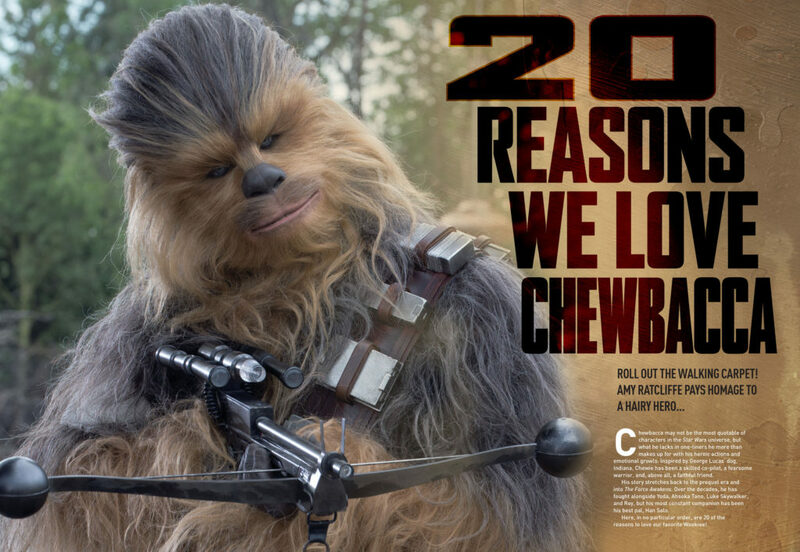 Okay, so we know there are more than 20 reasons to love our favorite walking carpet but in the interest of space, we’ve narrowed them down! Did we pick yours? Write in and tell us! 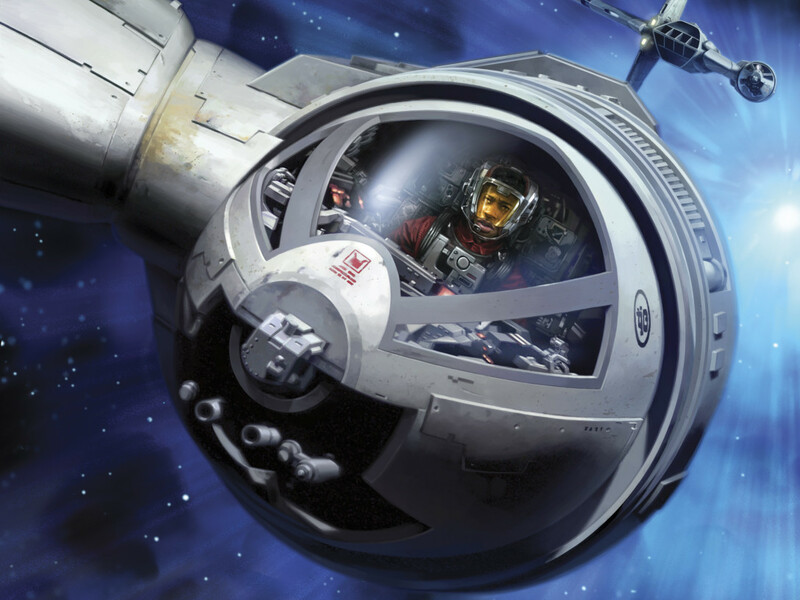 Here at Insider, we have to admit to being hooked on the excellent Fantasy Flight X-Wing tabletop game. Not only is the game itself enormous fun, the game pieces are beautiful, highly-accurate models of the iconic Star Wars ships. And, tragically for me, I can’t enter the draw to win a set of these. But quit feeling sorry for me, you could win! So enter right away! 10. 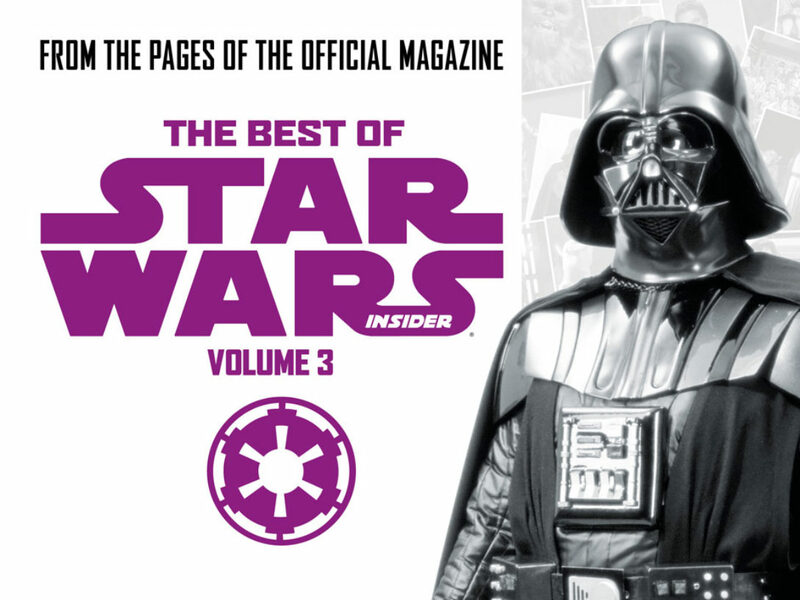 TAKE HOME THE BEST OF STAR WARS INSIDER X2! 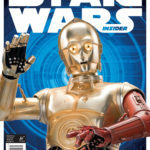 The Best of Star Wars Insider is an new book series collecting all the great articles and interviews from Star Wars Insider. Not just that, but each feature includes an exclusive commentary and cover art! Again, annoyingly, I can’t enter the draw to win one of five sets that we have to give away, but you can! I sense the Force is strong with you, so why not enter? 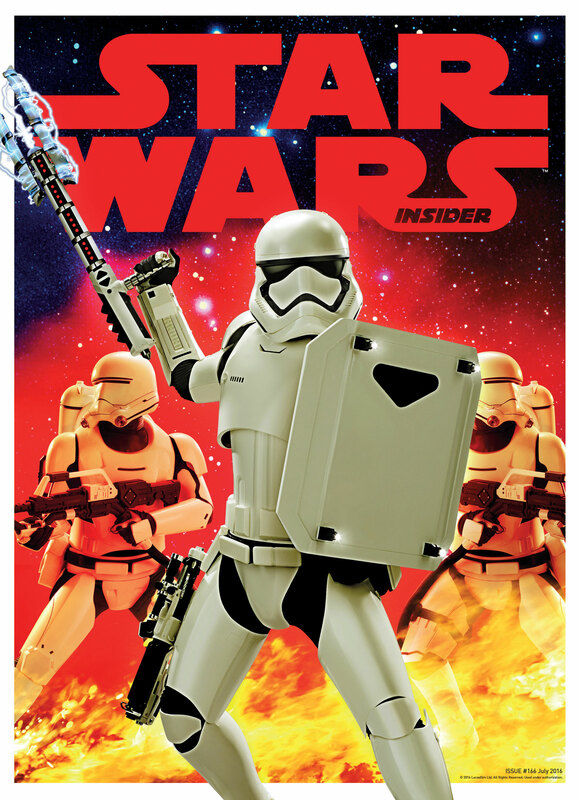 Get the next 8 issues for just $49.99, saving you 22%, plus your free Top Trumps Death Star Collectors’ Tin. Click here to subscribe!